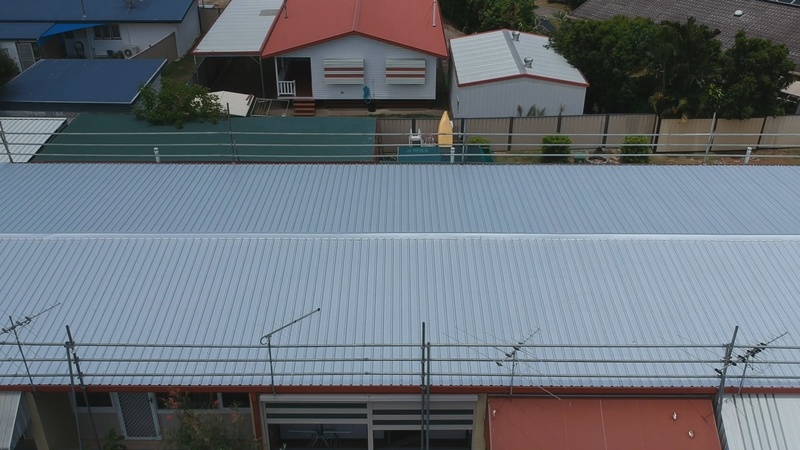 Ozroofworks, the leading provider of Metal roofing and guttering services, was recently contracted by SAFE Asbestos Group to complete an asbestos roof removal and replacement in Bribie Island. Needless to say, we accepted their offer and headed to the beautiful Sunshine Coast. Up until 1970, many people used asbestos in their homes. Then, it was banned and proclaimed a health hazard. Long exposure to asbestos can increase people’s risk of lung cancer. Thus, if you have it in your home, it is essential that you get rid of it. 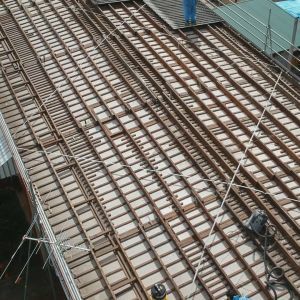 Your roof is a common place where asbestos can reside for a long time without causing problems; however, once disturbed, it will produce dust with asbestos fibres in it. Inhaling the dust can trigger numerous health problems. So, if you have asbestos on your roof, it is best to remove it sooner rather than later. You shouldn’t do the job on your own though, as it can be very dangerous. 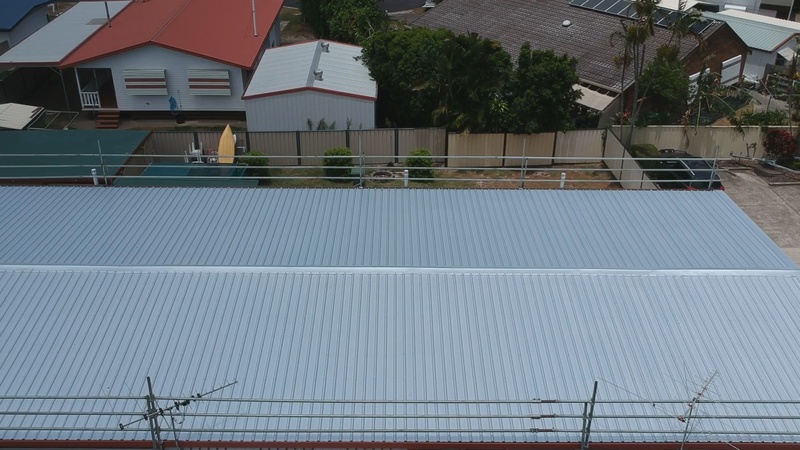 Roofing professionals at Ozroofworks know how to safely remove asbestos and replace it with a much safer alternative – a new steel roof. 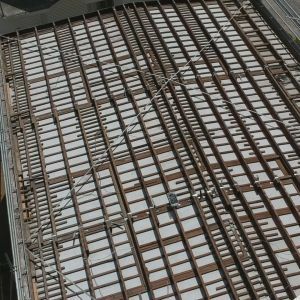 Steel roofing has a number of advantages. 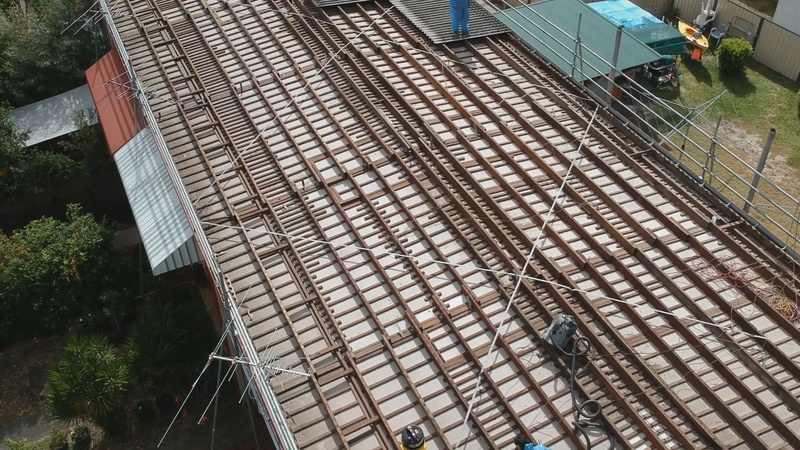 First of all, it is far safer for your family and neighbours than the asbestos roof; also, it is fire-resistant. 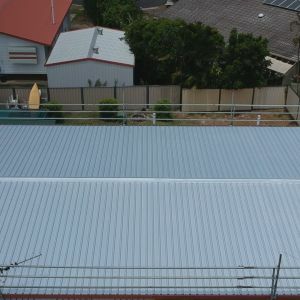 Steel roofs have a Class A rating – the highest possible. 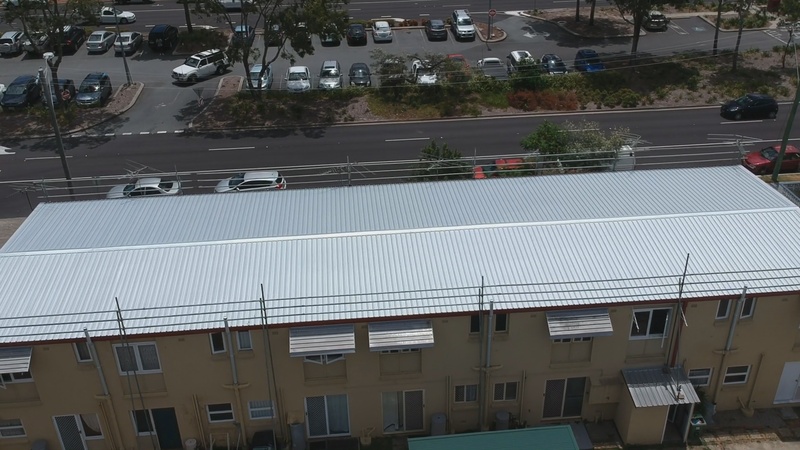 Furthermore, steel roofing is long-lasting, easy to install and maintain, eco-friendly, versatile, weather-resistant, and lightweight. 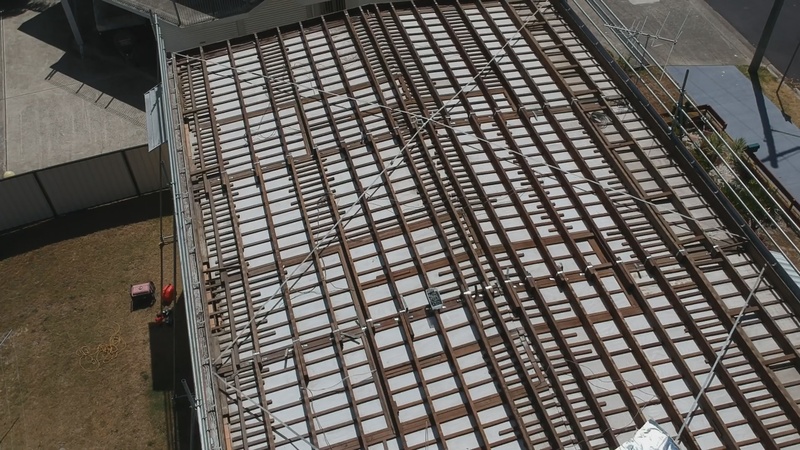 Also, a steel roof is energy efficient; it could save you money by keeping your cooling and heating costs low. 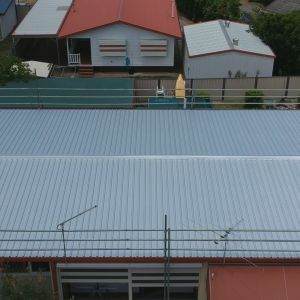 Ozroofworks is a licensed and insured family business with over 40 years of experience. In addition, we offer a 30-year product warranty and a 10-year workmanship warranty. If your roof has asbestos and it is broken, don’t put off the removal. 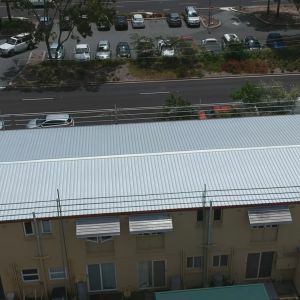 Keep in mind that asbestos roof replacement is something that should be handled by professionals, though.